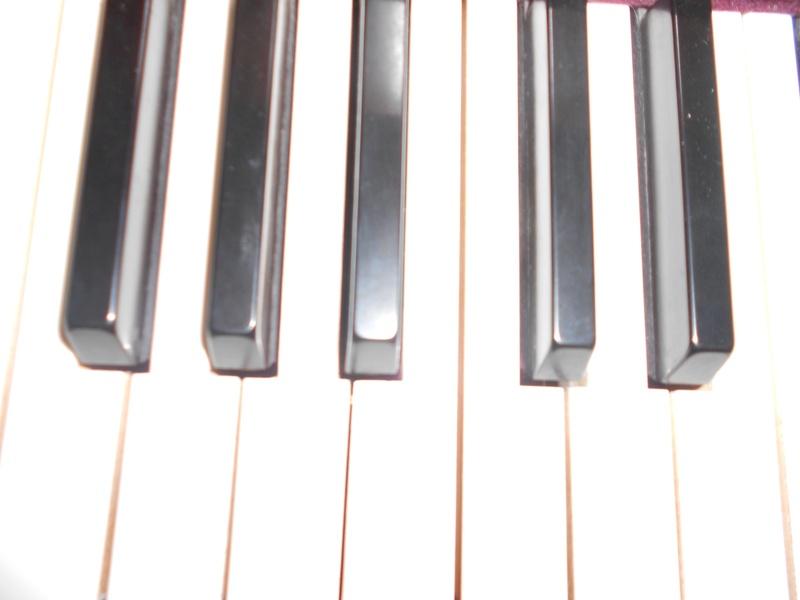 Here you will find information about piano performers, piano technique, vocal technique, verious links for publishers of music and more. This blog will update once a week. Happy reading and come back.